It’s imperative you don’t miss this gig! 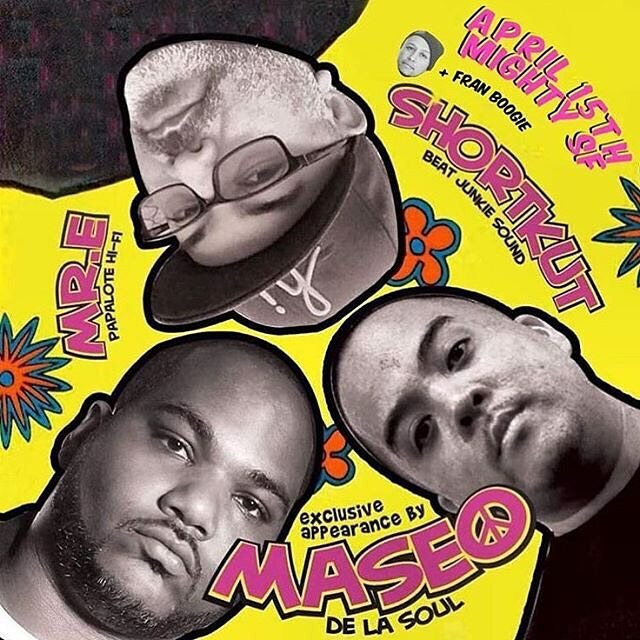 Our fam Shortkut’s last at his Mighty residency along with the one and only Maseo of legendary De La Soul fame at the helm. The don Mr. E sets it off! …and tell a friend or 17!